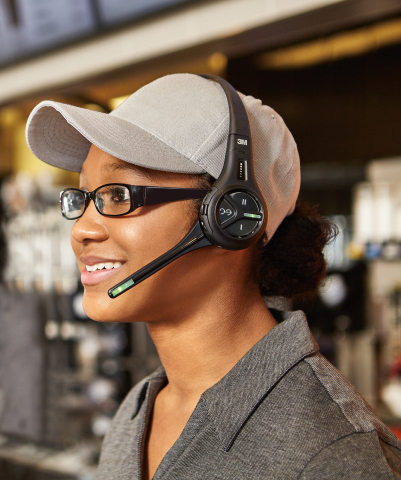 "The upgrades and enhancements we’ve made with the 3M Drive-Thru Basestation G5 are in direct response to the QSR industry’s need to maximize speed and accuracy in the drive-thru"
ST. PAUL, Minn.--(BUSINESS WIRE)--Speed, accuracy and clarity are three main ingredients to ensure a great drive-thru experience. Skimp on one, and it’s a recipe for disaster. 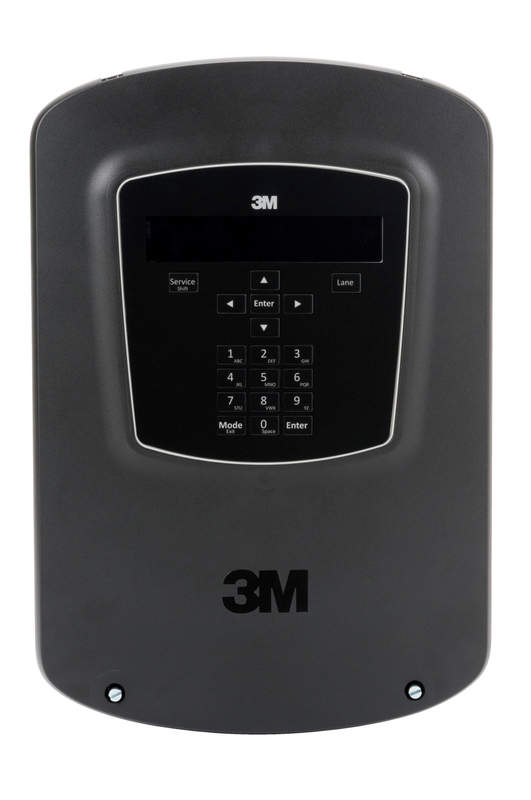 3M science is helping quick service restaurants tap the drive-thru’s full potential with the all-new digital network-ready 3M™ Drive-Thru Basestation G5. The new basestation features a smaller footprint, dual lane capabilities in a single base, and a built-in greeter. According to the NPD Group, 50 to 70 percent of fast food sales occur at the drive-thru. Due to their popularity, more restaurants are considering a double or dual drive-thru to reduce lane length and wait times for customers. 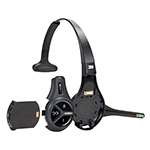 The 3M Drive-Thru Basestation G5 frees up premium wall space, works with both the 3M G5 and XT-1 headset systems, and can easily be upgraded from a single- to a dual-lane system within minutes, right in the store. Restaurants can boost worker productivity with the 3M Drive-Thru Basestation G5’s new built-in greeter, which can be used to promote key menu items with customers. Managers benefit from the ability to create alerts and reminders to increase compliance and keep team members on task. 3M’s built-in greeter can record up to 16 messages—each up to 10 seconds in length—and messages can be scheduled by daypart and easily upload to the basestation. 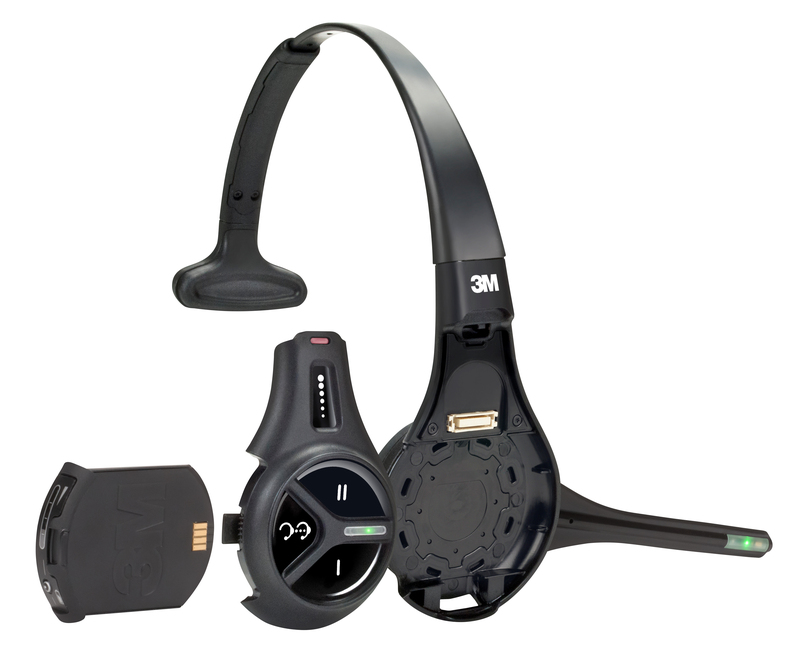 Boost customer satisfaction by improving order accuracy with 3M Advanced Noise Reduction, which offers superior digital sound quality at the order point. Workers benefit from Acoustic Echo Cancellation and Spread Spectrum, reducing echoes and interference for clearer sound, while Automatic Gain Control keeps volume levels steady and strong. This new digital basestation, combined with a new menu post speaker and foam-enclosed microphone, delivers superior sound and clearer communication between the order taker and the customer. 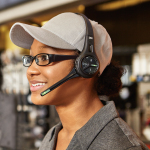 While the basestation aims to maximize efficiencies and simplicity, the fifth-generation 3M™ Drive-Thru Headset G5 System offers a full menu of industry-leading features including being the first headset system on the market to offer a modular design for fast, in-store repairs. Crew members simply remove the pod from a damaged carrier, swap out the carrier with a new one, reinsert the control pod, and the headset is ready for use in seconds. It also comes with capacitive feather touch buttons and haptics vibration technology, which are designed to reduce input errors and increase user comfort. The smart battery can be charged while in the headset, eliminating the need to remove the battery from the headset when charging. 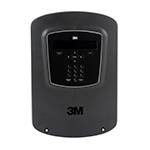 The 3M Drive-Thru System G5 is the latest innovation from 3M Commercial Solutions Division. Recognized and respected as a leading food service solutions provider for more than 50 years, 3M continues to be a trusted brand in food service communications, utilizing technology to help improve the operational efficiency and performance of quick-service restaurants. To learn more about the system, please visit: 3M.com/G5.